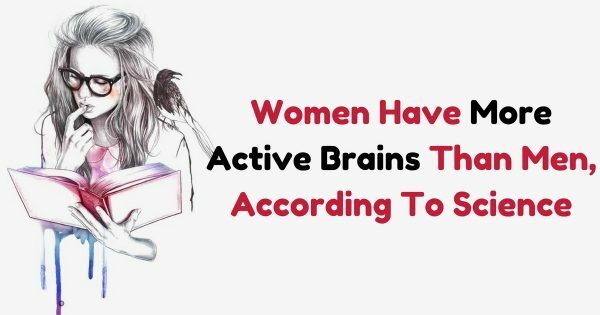 Women’s brains are significantly more active in many more regions than men’s, according to new research. The findings could help explain why women are more vulnerable to anxiety, depression, insomnia and eating disorders. 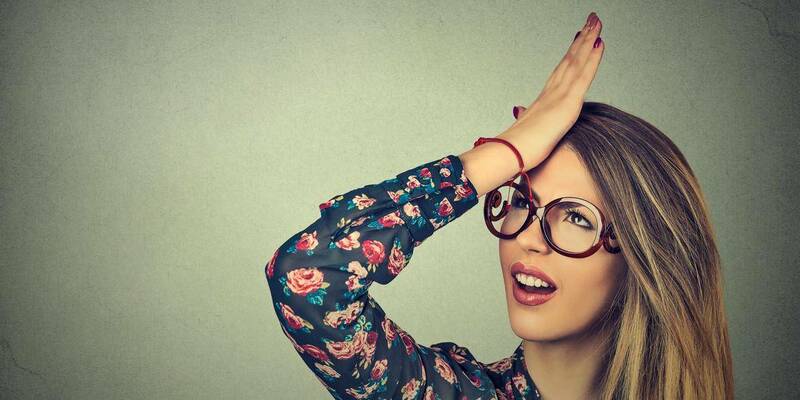 Do you find that you are constantly forgetting things or misplacing important objects? You probably feel bad about it or self-conscious of this unfortunate trait. Well, if you do feel slightly ashamed of your forgetfulness we've got some good news for you.